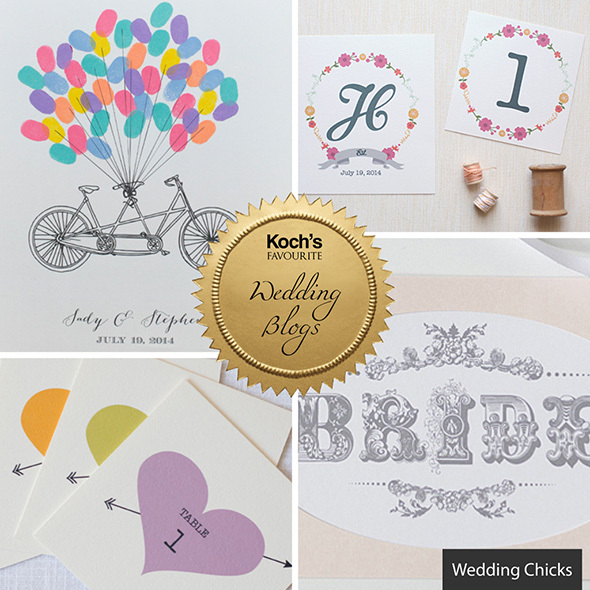 With a new wedding blog coming online every day, the market is becoming seriously saturated. So, to help you in your quest to find top quality wedding content, we thought we’d create a list of ten of our favourite wedding blogs – a tough list to cut down with so many creative options available! 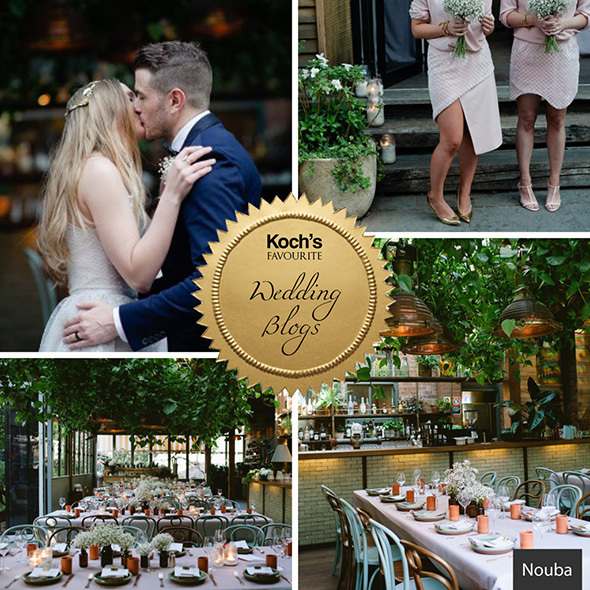 As a means of promoting Aussie content we’ve made sure that the list is evenly split between local and international sites, but no matter the nationality, each and every one of the 10 blogs on this list is sure to offer you a wealth of inspiring wedding ideas. 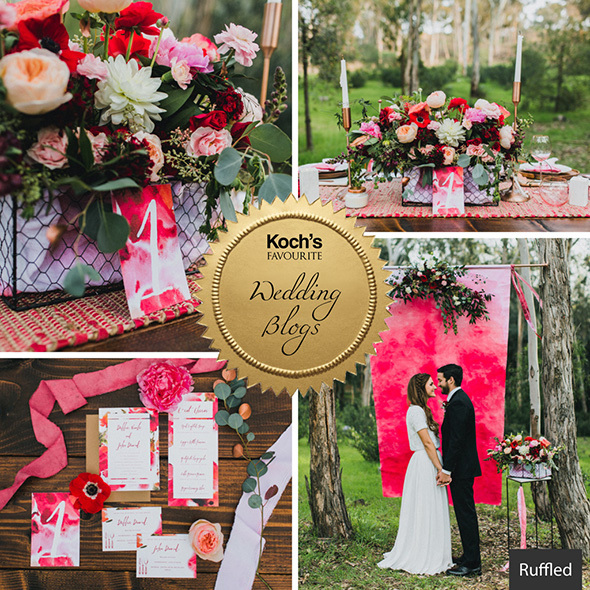 Like most of the best wedding blogs, Ruffled is a very visual site. 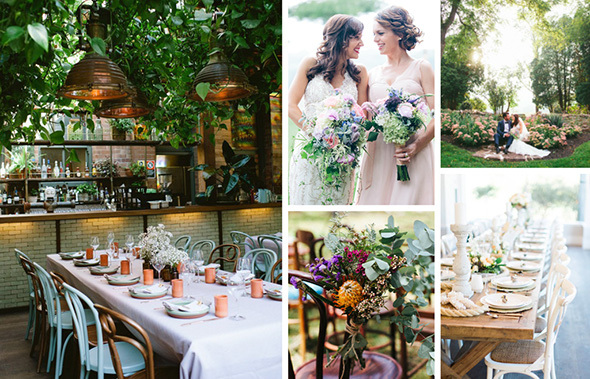 Featuring gorgeous photography from an eclectic range of real life weddings from around the world, this site is a great source of wedding theme inspiration. While not exactly Australian, Style Me Pretty features a lot of beautiful Australian content. Here, the wedding shoots dominate, but once you dig beneath the surface you can find a host of useful content that goes beyond inspirational photography. 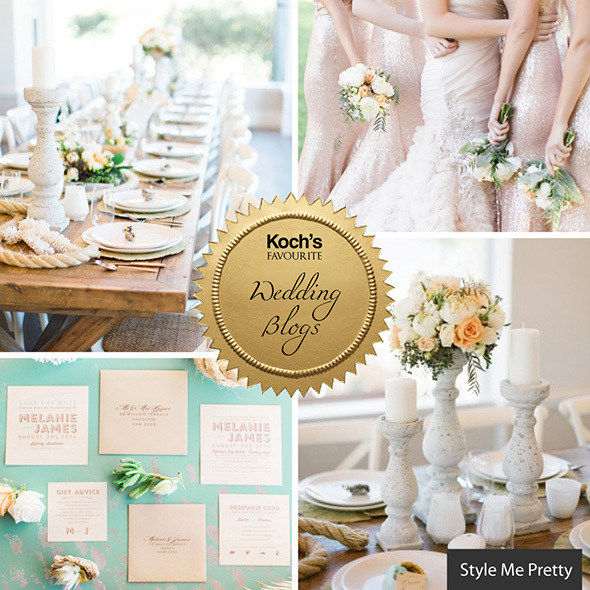 A beautifully laid out blog with heaps of useful wedding tips for brides. Not the most groom friendly site on the list, but with a name like Wedding Chicks, you couldn’t exactly accuse them of false advertising! 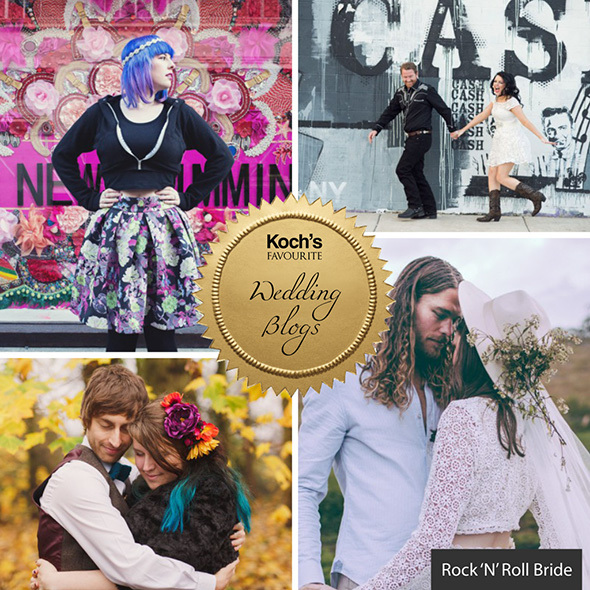 For couples looking for something a little different, this is the wedding blog for you. We love this one, it’s so fun and outlandish, and full of colourful characters going against the grain and throwing fabulous weddings inspired by a range of counter cultures. 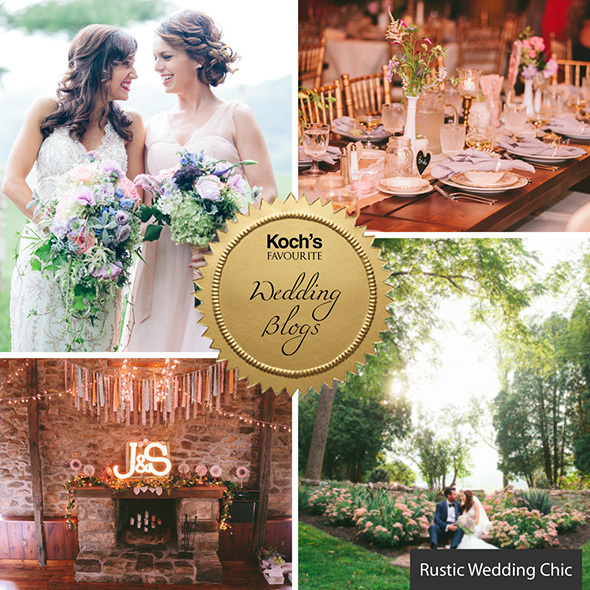 Unlike the majority of blogs on this list, Rustic Wedding Chic, is highly specialised. Yep, you guessed it, this site specialises in rustic and country themed weddings. So if you’re not interested in these themes, don’t bother with this one. But if you are, welcome to your new favourite site. 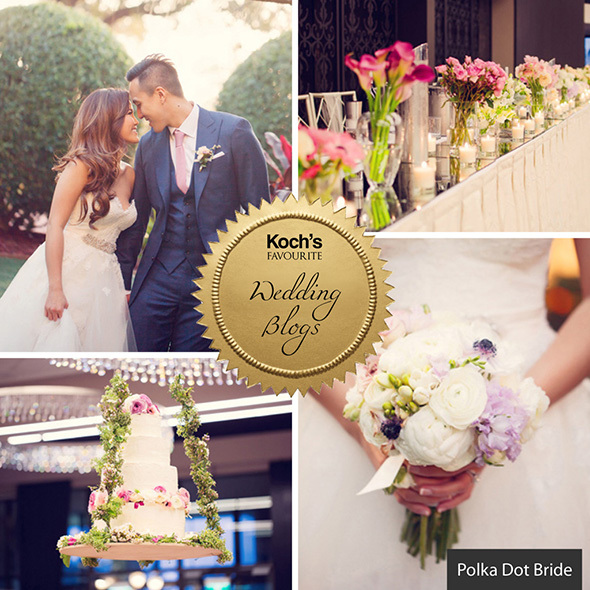 One of Australia’s most popular wedding blogs, Polka Dot Bride, is a one-stop-shop for all things wedding inspiration. 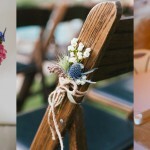 From DIY projects to its dedicated groom section, this is a must use resource for all Aussie couples planning to tie the knot (and we’re not just saying that because they feature our DIY floral chair garland in their “Made” section)! A highly personal and intimate wedding blog that allows the reader to feel a part of featured weddings. Here the bride and groom really let the reader in, and some of the photography is truly exceptional. 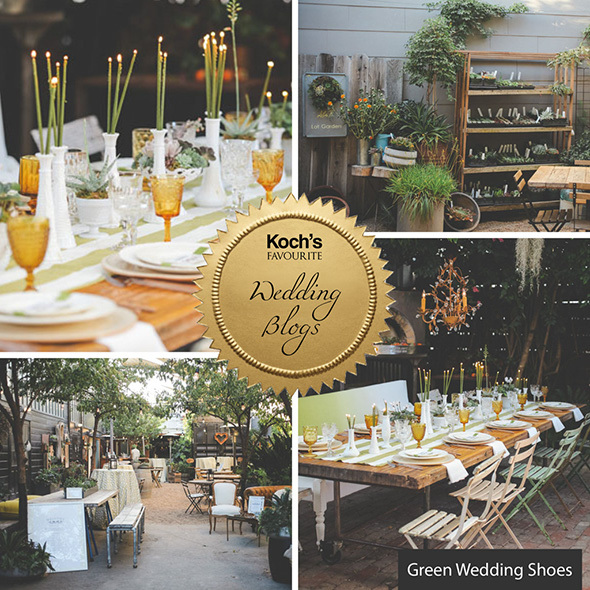 Of all the sites on this list, Green Wedding Shoes, is in our opinion, one of the easiest to navigate. Unlike most of the others, which feature long, seemingly never ending scrolls, this beautifully laid out site is appropriately segmented, and a joy to browse. The content’s not bad either. This one is the online arm of Hello May magazine. So for those of you who prefer the tangible nature of print, you can pick this one up in physical form. 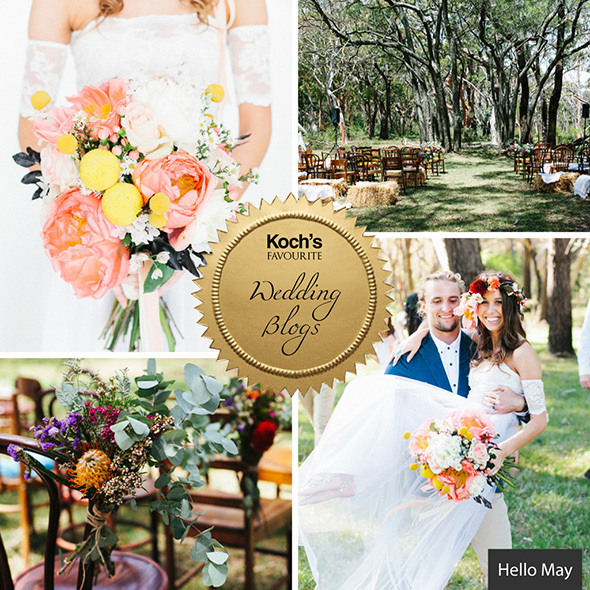 This blog has a whole bunch of great content for brides and grooms alike, and we here at Koch especially enjoy the retro photos featured under the ‘Hey Day’ section. 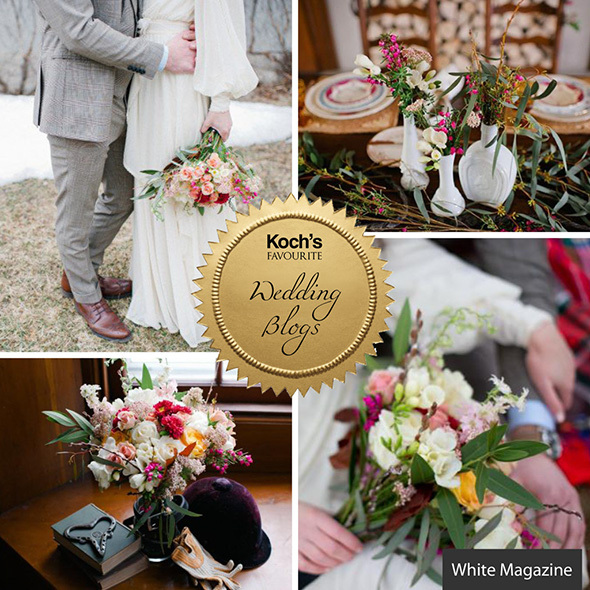 Like Green Wedding Shoes, White Magazine, is exceptionally user friendly, and well laid out. And like Hello May, these guys also publish a beautifully presented hard copy magazine. Featuring a great wedding directory chock full of Australia’s premier wedding professionals this is a must read for all Aussie brides. 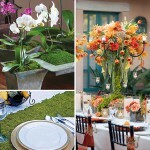 This is a snapshot of some of the great sites out there offering brides and grooms inspiration but wedding sites aren’t the only place chock full of helpful insights into planning your big day – floral blogs and party sites are also great resources (not to mention print media like Hooray Magazine). So…keep a look out, because we’ll be featuring some of our most-loved florists throughout 2015 as well. Thanks for sharing these blogs with us its helps a lot for any wedding planning and please keep sharing with us these types of helpful blogs in future. 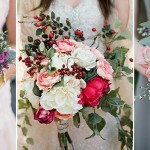 Thanks for sharing your Blogs, very informative to all Brides-to-be. A good little collection here. There are so many ‘wedding’ blogs and everyone is saying something different and it can be hard to find legit ones amongst the clutter. Great shoot, love all the details of this post, thanks for your sharing. Love this – a blog about a blog 🙂 I got married last year but am still obsessed with wedding planning. I love all the new things, trends etc that come out all the time!! Thanks for sharing this amazing collection of blogs. Great to find some interesting blogs. There are so many it’s hard to find the right fit! Thanks for sharing information. This will help us a lot. 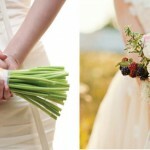 Great informative resource for brides and alike. Great photos. Thanks for sharing the info. Thanks for sharing this Koch! Wedding blogs are a great source of inspiration for brides to be an can take the strain off the daunting task of planning a wedding by ticking a few things of the list! Keep up the good work! Since I’m a wedding blogger this article is really going to help me. Keep writing thanks for the suggestion.